Ndubuisi Ekekwe . He is an engineer, inventor, educator, founder, and author. 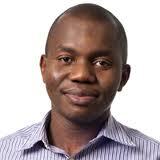 He is a graduate of Federal Univ of Tech, Owerri and blogs regularly at Harvard Business Review. He is also the Chairman of Fasmicro Group. Tekedia is the Group’s blog. Brian Laung Aoaeh is a partner at KEC Ventures, an early stage venture capital fund which invests in technology-enabled startups capable of transforming the markets in which they operate. He holds a BA with a double major in Mathematics and Physics from Connecticut College and an MBA from New York University’s Leonard N. Stern School of Business. He is presently a participant in the CFA Program. He is an unpaid columnist for Tekedia, where he writes about startups, investing and entrepreneurship with a focus on the challenges encountered by African startups. Before his departure for the United States he obtained his primary education at the Bayero University Staff Primary School in Kano, Nigeria. He then studied for the WAEC GCE Ordinary Level at St. Francis Xavier Junior Seminary, in Wa, Ghana and for the WAEC GCE Advanced Level at the Presbyterian Boy’s Secondary School in Accra, Ghana. Brian is a devoted husband and father. He is an ardent supporter of the Super Eagles of Nigeria and the Black Stars of Ghana. His Tekedia archives are available here. Francis Xavier Tuokuu was born on 8th September, 1984. After obtaining distinction at both the Basic Education Certificate Examination (2000) and the Senior Secondary School Certificate Examination (2003) from St. Augustine’s J.HS, Jirapa and St. Francis Xavier Minor Seminary, Wa respectively, he proceeded to the University of Ghana, Legon in 2004 where he obtained a Bachelors Degree in Geography and Resource Development in 2008, graduating with Second Class (Upper Division). In 2013, Master Tuokuu received a Master of Science Degree in Corporate Social Responsibility and Energy with Merit from the Robert Gordon University, Aberdeen, UK. 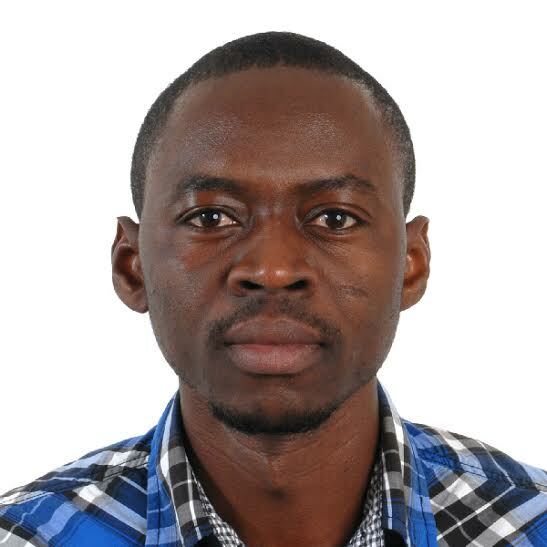 He also obtained a certificate (Coursera) in Critical Thinking in Global Challenges from the University of Edinburgh (2013), UK and a Certificate in International Water Management from the Royal Institute of Technology, Stockholm, Sweden.